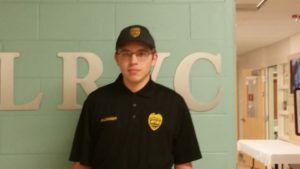 John Plummer is a second year student in the Law Enforcement program who consistently displays a positive attitude with his infectious smile, enthusiasm, and an eagerness to learn. John takes pride in his work, pays attention to detail, volunteers without being asked, and enjoys accomplishing tasks. He sets the standard for attendance and academic excellence. As a squad leader, Sergeant Plummer leads by example as a good citizen, mentor, and peer who contributes to the mission of the Law Enforcement program. 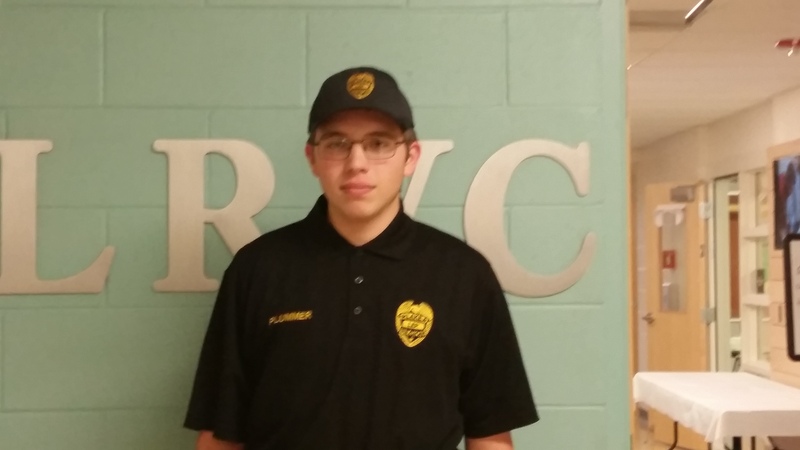 John also participates in Special Olympic sports events, track, and skiing. Again, he gives these activities his best effort.